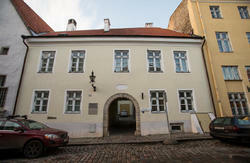 The best location in Tallinn, situated in the centre of the Old Town, just few minutes away from the main shopping street and The Town Hall Square. The hostel that was renovated in 2004 with antique interiors. 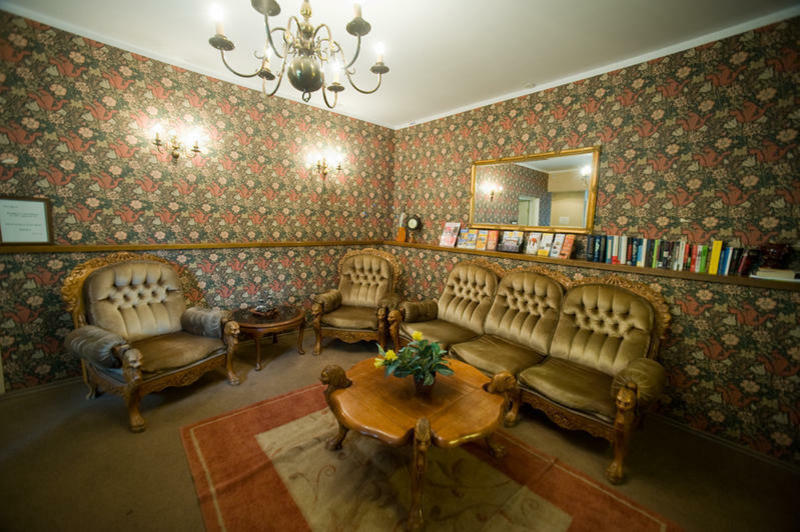 Youthful, friendly personnel, preferable prices and the location in the center of cultural sights, museums, churches as well as pubs, nightclubs and entertainment is what makes staying in our hostel so enjoyable. Our friendly staff will be at hand 24 hours a day to help you in finding the best places worth seeing. 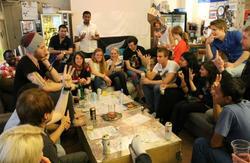 The hostel has a fully equipped kitchen, showers on every floor and a common/resting room with tv. There is also a parking lot in the backyard of the hostel for our guests. 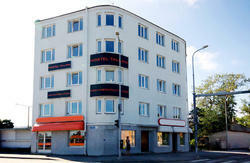 Visit our Hostel, and we will ensure you have an enjoyable stay in the heart of Tallinn's Old Town. After 10 minutes drive you will reach the city center. You will see McDonalds on the left, but you will have to turn right to Uus Street there. Follow the street until you reach Uus 26 our reception. You are now on the Uus Street. Walk straight until you get to Uus 26 our reception.